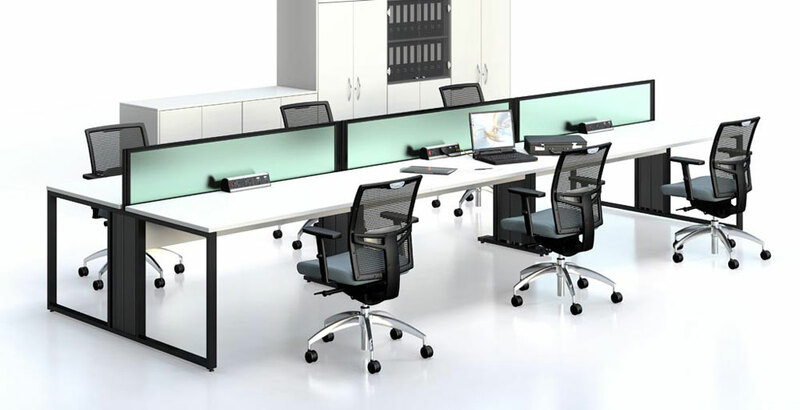 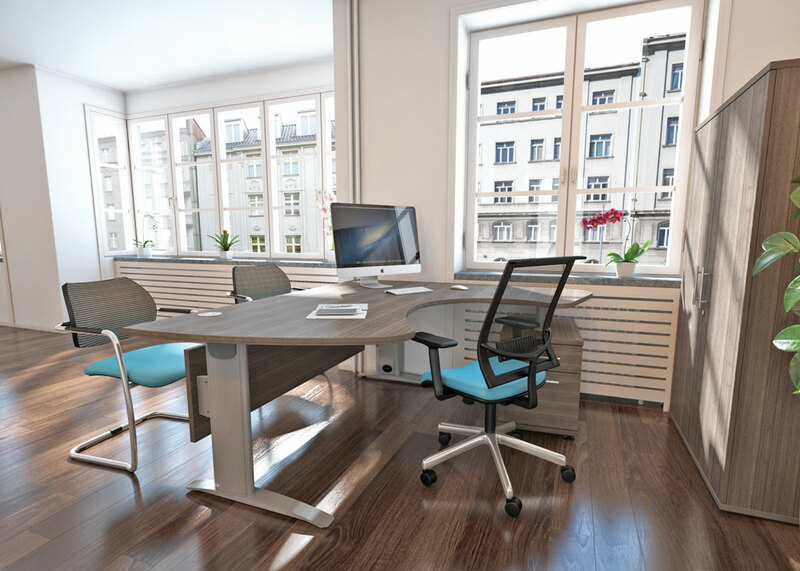 As one of the leading suppliers of ergonomic office chairs in the UK, The Designer Office takes the comfort and general well being of our customers very seriously. With many of us spending anything from six to ten hours a day sat on an office chair, it’s little wonder that one of the main reasons for sickness in the UK is back pain. 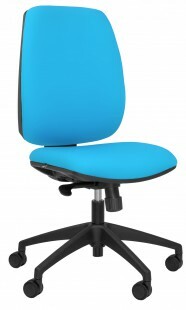 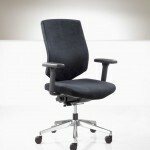 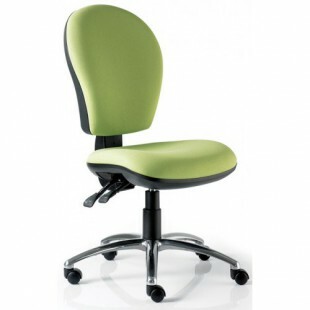 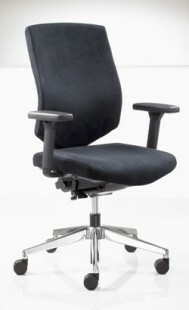 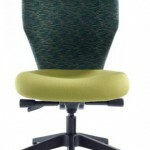 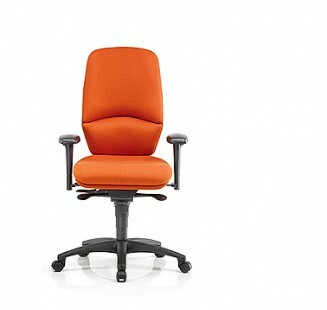 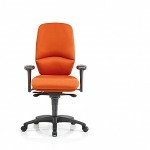 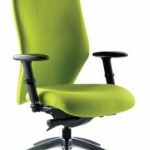 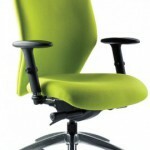 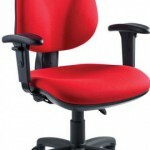 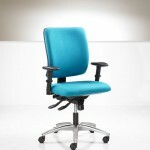 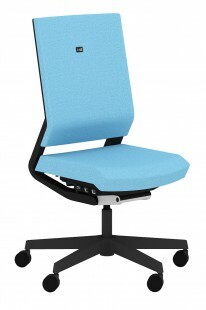 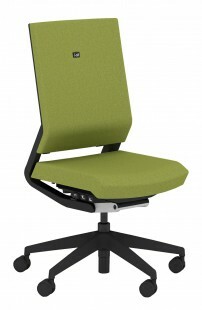 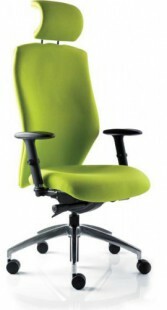 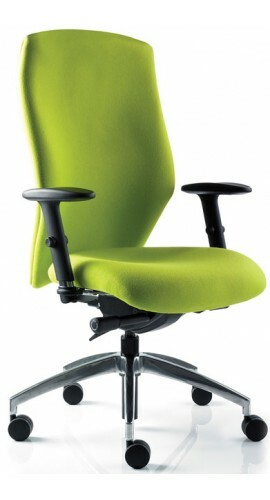 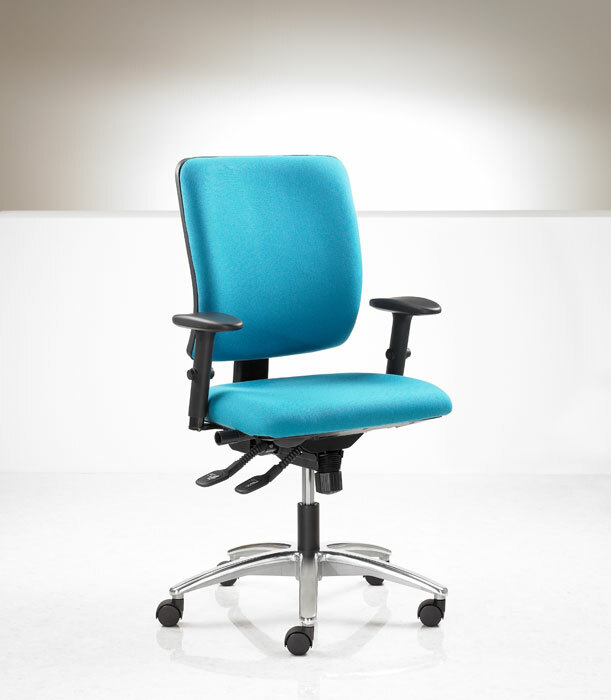 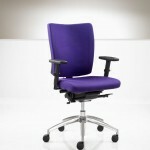 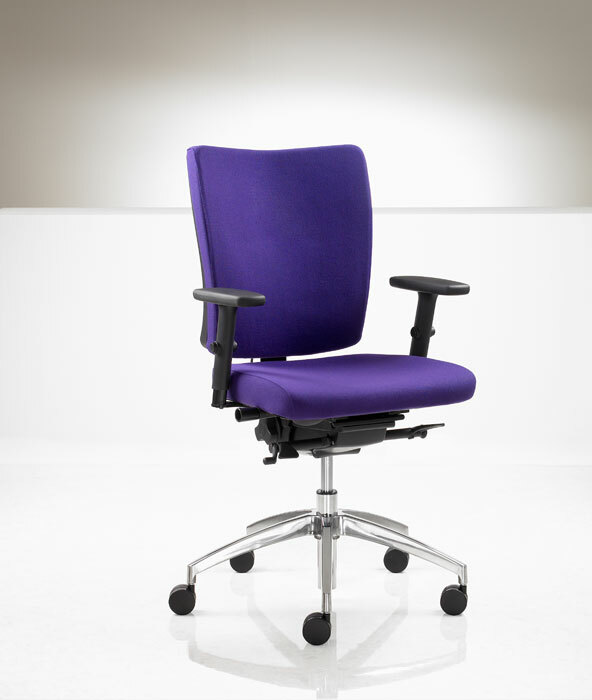 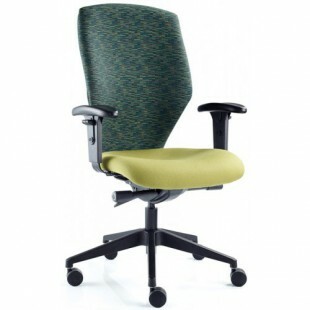 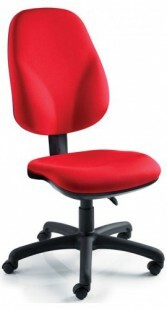 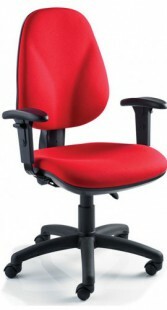 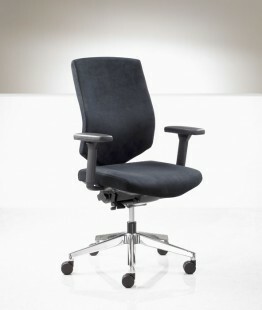 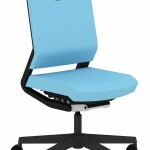 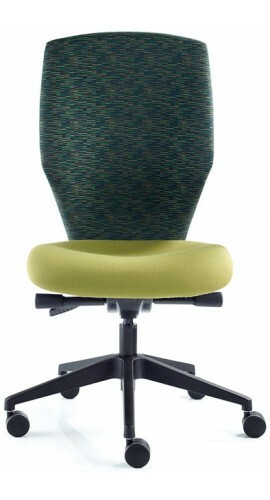 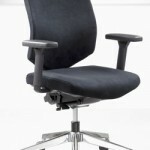 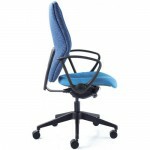 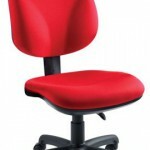 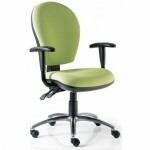 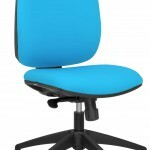 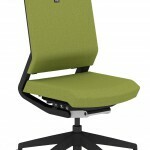 We have a wide selection of ergonomic office chairs that are designed to give your back and neck the support they need. Good ergonomic chairs will provide excellent lumber and pelvic support, have adjustable seat heights and armrests, have comfortable, well-padded seating and wheels on the base to allow moving around easily without undue strain. If you are looking for ergonomic office chairs to complement the rest of your office furniture but are unsure on what type of design to choose and what will work best in your office then please get in touch. We would be happy to advise you on the best solution.